Yamba Surf Club was founded on September 9th, 1908 and is one of the oldest surf clubs in the world. The club celebrated its 100 years of continuous service in September/October 2008. It is very proud of the fact that in its first 100 years no lives have been lost through drowning on Main Beach whilst patrols have been operating. This website provides information relating to the club including contact details, fees, patrol rosters, weekly news items, monthly newsletters, function room hire details and other items of interest. We hope you find the information you need here, but if not, please do not hesitate to contact our part-time office administration assistant to answer your queries. We look forward to seeing you on Main Beach at Yamba. 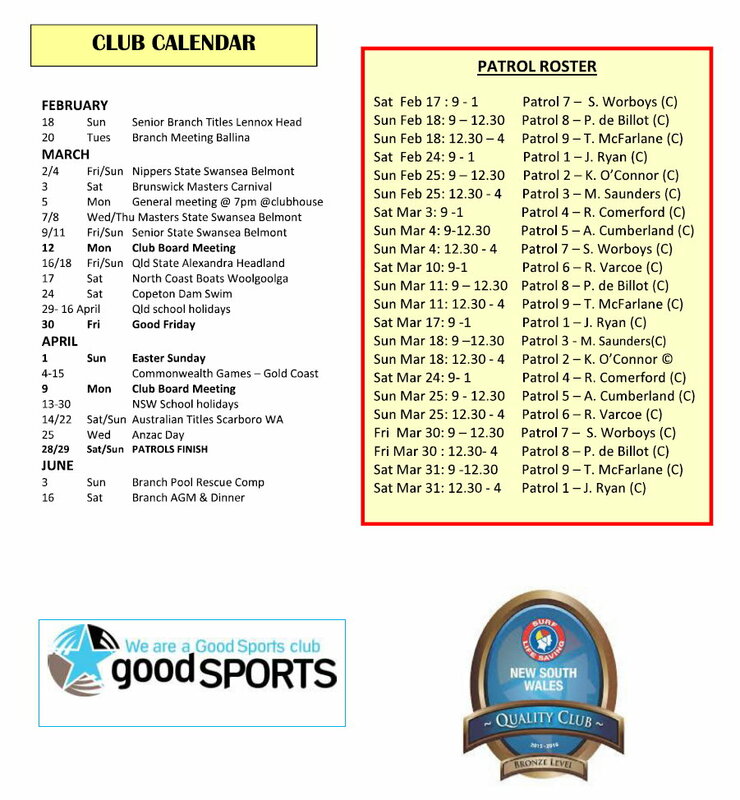 The Weekly News Bulletin is published throughout the patrolling season, and provides information on the latest activities in the Club. Past columns are archived here and the new columns are updated weekly during the patrol season. Detailed accounts of the events at Yamba Surf Life Saving Club can be found here. The Surf Life Saving Club often hosts a number of events throughout the year. You can keep track of all upcoming and past events using the link below. All links open in a new tab/window. 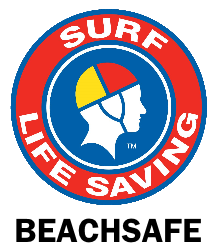 If you would like to make a donation to Yamba Surf Club or need to make a payment to the club for membership fees, function room hire or another purpose, then please use pay.slsa.com.au. Make sure to clearly identify what your payment is for. Access the latest version of the SLSC Calendar with the following link. Members can use the following link to log into the Surf Club Website.